When you need a residential electrician, look no further than Reavis Electrical Services. We are Broken Arrow Electricians serving the Tulsa metro area. As licensed and insured electrical contracting professionals, we have an excellent reputation for quality work, reasonable prices and a priority on safety. With our continuing education, we provide our customers with the latest in electrical technology, so that your home is always protected from possible electrical damage. Safety, Integrity and Customer Satisfaction are our priorities. It is very important to have a licensed and insured local electricians with the appropriate knowledge of installation for new construction and local building codes. This will protect your property from possible malfunctions, such as fire and electrical shock. If the installation is not up to code, damage may not be covered by insurance. Reavis Electrical Services has extensive experience in electrical design and installation. Our technicians go through continuing education to make sure that we are always on top of code regulations and safety. Contact us for a free estimate on your new home construction’s electrical needs. Electrical surges are sudden and unexpected spikes in voltages that travel throughout your electrical system. With power surges and lightning strikes occurring more often, it makes sense to protect your home with a whole house surge protection. Most people have expensive surge protectors for their pricey electronics, but the rest of their home is left at risk. Then, those surge protectors have to be replaced every few years because their batteries wear out. For just a little bit more you can get whole home surge protection that you never have to replace. Reavis Electrical Services will install surge suppressors directly on your electrical panel protecting all appliances and electronics from harmful surges, for the life of your whole home. 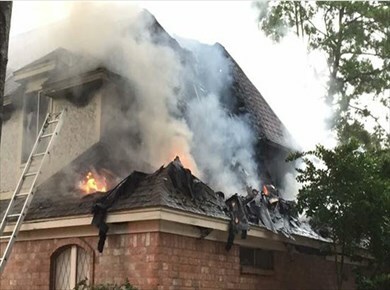 Lightning strikes damage and destroy thousands of homes a year. Even indirect lightning strikes can cause damage. A lightning protection system is the best way to protect your home from being the victim of a lightning strike. Lightning rods are installed on your roof with conductor cables that carry the charge down to ground rods which are buried deep in the earth to dissipate the electrical charge. 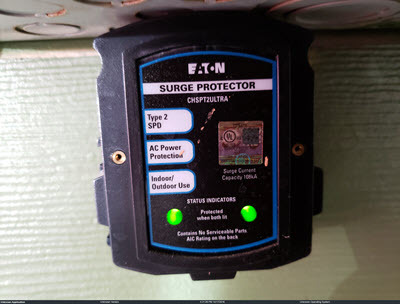 Our Tulsa and Broken Arrow electricians will install a whole house surge protector with our systems to make sure that any surges from the lightning strike don’t damage your home. 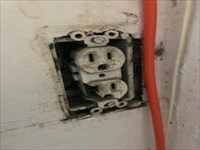 It can be a hassle trying to find why your outlet doesn’t work, or your breaker keeps popping. 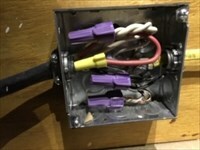 Reavis Electrical Services electricians pride ourselves on our troubleshooting skills. We have the expertise to find what is causing your electrical problems and get it fixed in a timely manner. For customers who are thinking of buying a new home or property, we highly recommend you get a full electrical safety report. 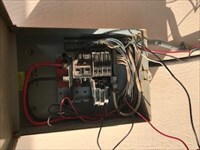 No property has a sign up that says buyer beware, faulty wiring and circuits. Get piece of mind when buying a new property that there are no electrical safety issues or faults that could cause you problems after you have taken possession of your property. Reavis Electrical Services will provide you a written report of our findings with recommendations for any repairs that we believe need to be addressed. Today’s electricity needs are greater than ever, older homes were not wired to handle all the demands of our current technology. If your home is older than 20 years you may need an updated electrical panel to handle the load of all the electronics and appliances in your home. Older homes typically have amp panels of 100 or 150, while typical homes today are being built with 200 amp panels. If you are finding that your fuse box gets tripped or your power cuts out on occasion, contact Reavis Electrical Services to see if a new electrical panel is right for you. Living in Oklahoma, we are all familiar with power outages. Ice storms, lightning strikes, heavy snows, tornadoes, even high winds can take out our electric service. How long it takes to have power restored just depends on how badly the area was damaged. Usually it won’t be long before power is restored, but when the damage is widespread and severe, it can take weeks. Who can live without power for weeks? Contact our team of local Broken Arrow electricians to get a free estimate on a backup power generator so you won’t have to worry about being without power. With the ever-changing technology, Smart Home Features are becoming vastly popular, simplifying our lives. But knowing how to make it all work together can be a challenge. Fortunately, Reavis Electrical Services has that know-how. We can install systems that recognize when you come home and turn off your alarm, turn on your lights, and start your favorite program on your radio or television. Want to turn lights off or on without getting up, simply talk to your Alexa or Google Home. The options are only limited by your imagination. 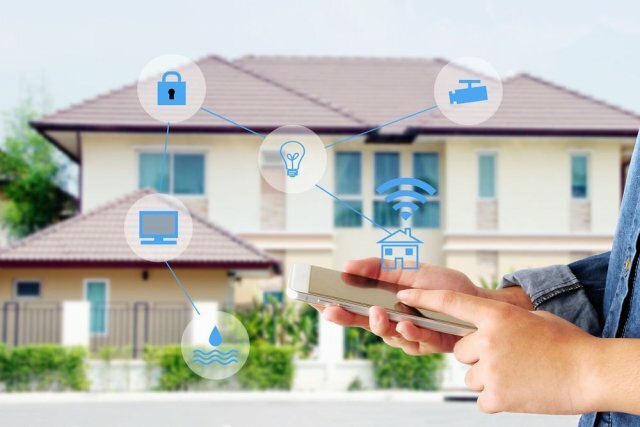 Contact us to find out how a Smart Home System can drastically ease your life.